April 1, 2016 – Boston, MA – Cloud-based computing and artificial intelligence represent the future of content creation, distribution, public relations, and marketing. SHIFT Communications, the premiere data-driven PR agency, announced today the release of the Heuristic And Recurrent Ontological Lexicon Deep-learner, or HAROLD, the world’s first artificially intelligent (AI), cloud-based PR employee. HAROLD’s creation represents the first AI employee of a virtual public relations workforce. HAROLD is based on the proven TensorFlow multidimensional data array artificial intelligence software, first developed by Google Brain, part of Google’s Machine Intelligence division. HAROLD lives inside multiple, separate servers with multiplexed chained GPUs, providing instant replication and scale, from one “cloud employee” to millions within seconds. 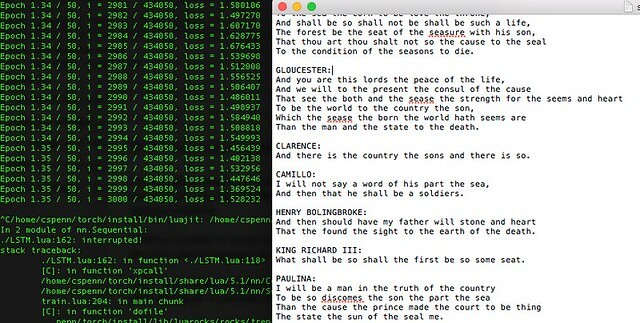 In his first field tests, SHIFT asked HAROLD to write press releases and simultaneously draft new works of William Shakespeare based on existing data, which he did superbly. Once HAROLD passed his initial field tests, SHIFT deployed him throughout the organization, augmenting existing human-based PR teams. HAROLD fulfills many of the tasks that humans find onerous, such as writing press releases, making coffee, and sending email-based pitches to journalists and influencers. One of HAROLD’s most eagerly anticipated features is ubiquity. SHIFT has integrated him throughout the office, making him instantly available in conference rooms, at employee desks, on employee smartphones, and wearable computing devices. 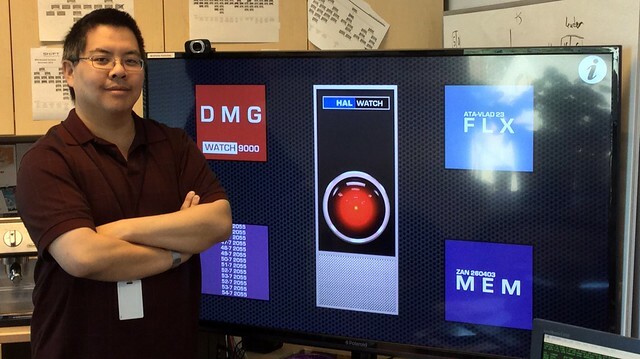 Employees simply invoke HAROLD by speaking in the direction of any of his embedded sensors throughout the workplace. SHIFT anticipates making HAROLD available to clients as early as Q4 2016 or Q1 2017. Final alpha-testing is occurring now, with minor bugs and issues being resolved daily. For more information or to sign up to be an early-release beta tester of HAROLD, contact SHIFT Communications today. Of course, this is an April Fool’s joke. HAROLD doesn’t exist, but the components of HAROLD do exist and are available to marketers, communicators, and PR professionals today. Google open-sourced its TensorFlow AI software in November to the world, and SHIFT has been experimenting with it. The Internet of Things permits connected devices to work anywhere. Wearable computing tied to cloud-based services are nothing new. Could HAROLD exist? Yes – and sooner than you think. The Shakespeare example above is real, generated by our AI. However, the danger is that we use artificially intelligent software to do what we’ve always done, only faster and bigger. The world doesn’t need more bland press releases. If we are smart, positive, and creative, we can use our new AI tools to make the world of public relations far better.